Cement, hollow blocks, concrete, and blue collar jobs are commonly associated with male brawn. But in the construction industry, particularly in the field of masonry, women are proving equally capable. 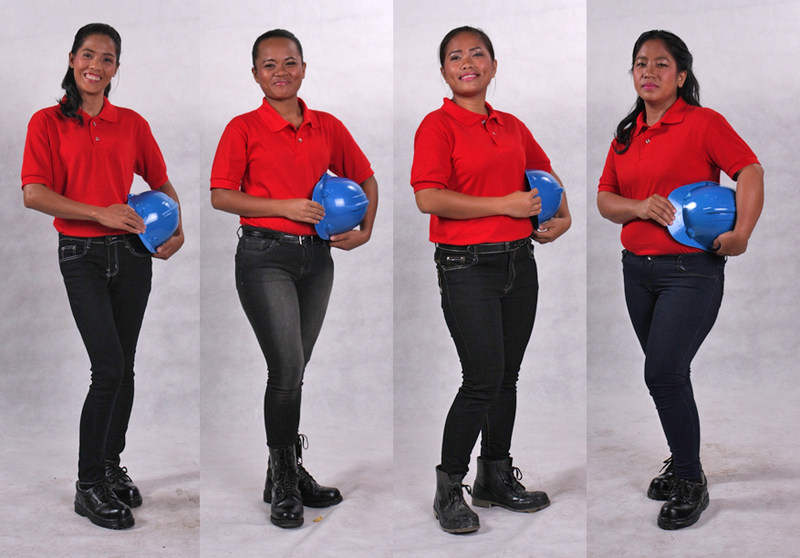 In fact, four women were among the Top 20 finalists in the 2015 Galing Mason Awards, a recognition program for the country’s best masons by construction solutions company Holcim Philippines, Inc. Galing Mason is the flagship corporate social responsibility initiative of the company and the country’s first such program launched in 2005.